20th Century Fox has announced release dates for two highly anticipated films. Kingsman 2, the follow-up to this year’s wildly popular Kingsman: The Secret Service is set to hit theaters on June 16, 2017, and Amy Schumer’s action comedy Mother/Daughter will arrive on May 12, 2017 – appropriately landing on Mother’s Day weekend. For Kingsman, young actor Taron Egerton is set to reprise his role as Eggsy from the original, though no other casting information has yet been revealed. Also uncertain is whether director Matthew Vaughn will return for a second go-around. Getting Egerton to return was never a given, as scheduling conflicts with Lionsgate’s upcoming Robin Hood: Origins looked to prevent him from joining the sequel. The studios were able to reach an agreement to allow the actor to delay his work on Robin Hood until Kingsman wraps photography. 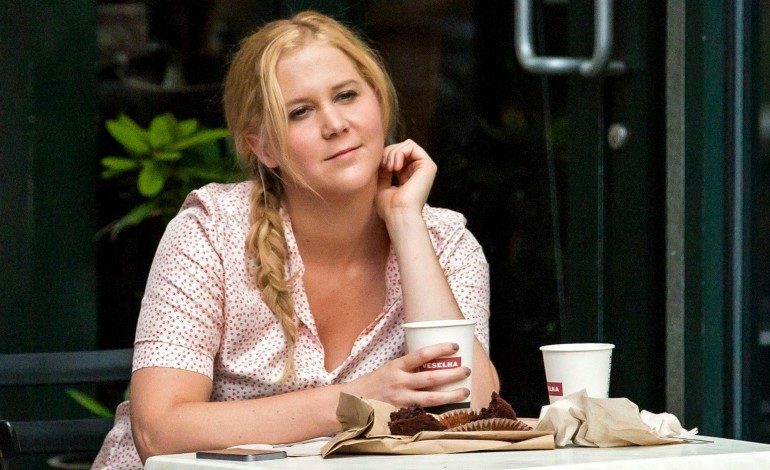 Schumer, currently Hollywood’s ‘it girl’ is coming off the success of her summer comedy Trainwreck and her recent HBO special Amy Schumer: Live at the Apollo. Mother/Daughter centers on, naturally, mother-daughter relationships. Jonathan Levine (Warm Bodies) will direct from a script by Katie Dippold (The Heat). Kingsman 2 will be sharing the June 16th date with Disney’s Cars 3. As of now, Mother/Daughter has the May 12th date to itself.